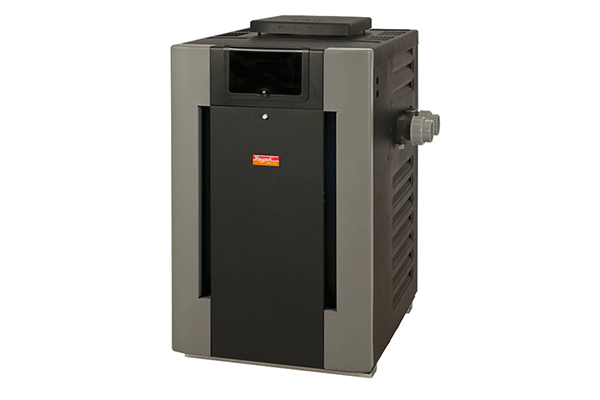 Extend Your Pool Season With The Raypak 332,000 BTU Natural Gas Heater! Your pool and spa is a long-term investment that you, your family and friends will enjoy year after year. There’s an easier way to enjoy this investment more often, more reliably and more efficiently throughout the year, and that’s with a 332,000 BTU Natural Gas Heater. Think about being able to use your pool or spa at the perfect comfort levelwhen Fall arrives, when the first chill of Winter is felt in the wind, or in the Spring or Summer when evenings can turn chilly in a minute! Get the most of your pool this year with a Raypak Pool Heater.